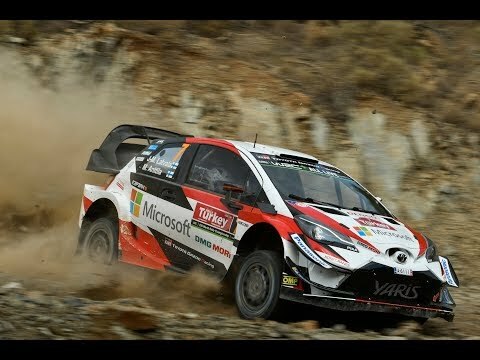 Toyota Yaris WRC drivers Ott Tänak and Jari-Matti Latvala sit first and second with four stages remaining on Rally Turkey, after climbing to the top of the leaderboard on a day of extreme attrition among the leading runners. Next Next post: F1 2018 Career Mode Part 33: ULTIMATE UPGRADES! & MAJOR DISASTER FOR RIVALS!